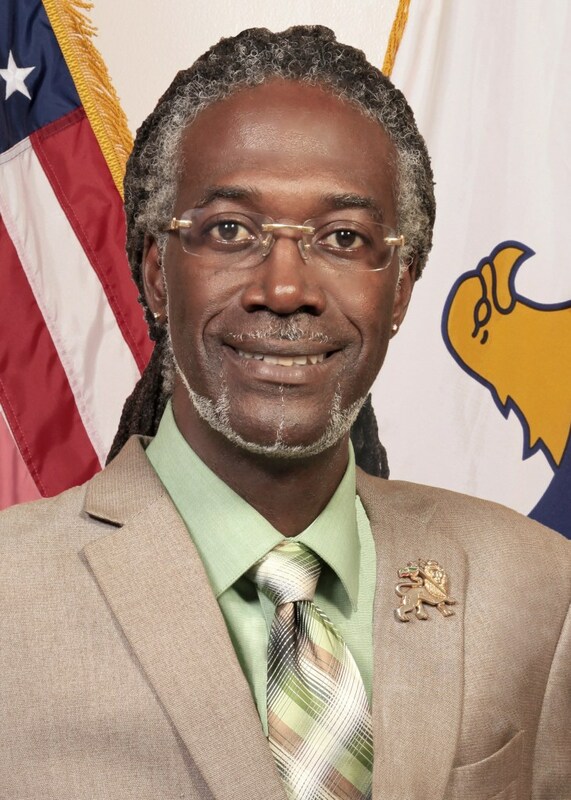 Former Senator Terrance Positive Nelson is sharing his reaction with USVI News on his nomination to be the next Agriculture Commissioner. Nelson was nominated by Governor Bryan just this past weekend. He talked with Kellie Meyer last night about the position. “I’m very concerned with the Virgin Islands and I see Agriculture as a real, sustainable economic opportunity and I appreciate the Governor and Lt. Governor Roach giving me to join them in helping the Virgin Islands and yes I am very excited I do have a passion for agriculture I myself have been doing some farming over the past 7 years and I know that it can offer a lot of employment and a lot of opportunities for us not only economic but healthier food equal healthier bodies so I am going to look at food production as a matter of national security,” Nelson said. Nelson was a seven-term senator for the District of St. Croix. Most recently was the lead sponsor of the Medical Marijuana Bill- that Bryan signed into law this month.